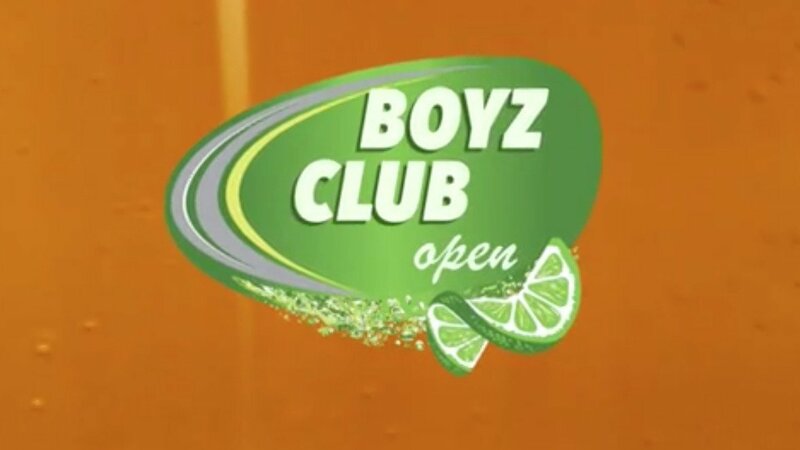 On, April 22nd, We are hosting the 2nd Annual Boyz Club Open. Last year was a huge success! Thank you to all who came out. Rules and format will be the same as last year. Grab your buddies, make your team, pick a team name, and come get weird at the Boyz Cub Open! Lets take what happened last year and Crank it up! Make it the Rowdiest event ever! We're trying to make this one BIG, so invite your friends and help spread the word. Don't miss out on the wildest booter jam/party extravaganza of the season! WHERE: Boreas Pass (next to Breckenridge!) A map and directions will be posted to the facebook event page.